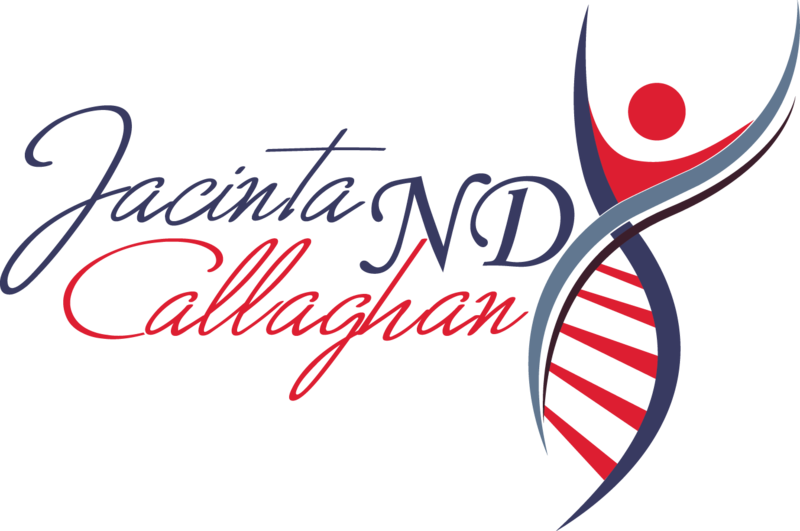 Nutrigenomics is a researched science based application of nutritional medicine to modify genetic expression. DNA testing will analyse which genetic SNP’s you have and as a result how the biochemistry of your body may be working less efficiently and to what degree. We can then establish where the other factors of your life and health have affected or been effected and what nutrients and dietary interventions will offset these polymorphisms. The food we eat not only provides nutrition and fuel for the body, but food components such as also have the ability to switch genes on and off. Specific dietary interventions can be used to improve outcomes for your health. The benefit of approaching it in this way is that we are addressing the specific issues from the “root cause” and by improving the gene expression, rather than “symptomatically” with the band-aid approach. 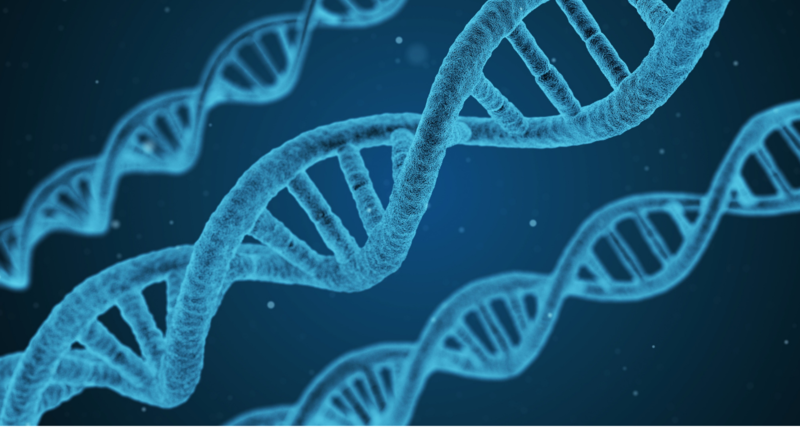 DNA testing looks at genes, specifically those that have been specifically associated with Inflammation, Oxidative Stress, Methylation, Detoxification and Vitamin receptors. Nutrigenomics testing is so easy to do. A saliva sample from a home cheek swab is all that is needed to get enough DNA. DNA kits can be posted anywhere with easy to follow instructions. Once received by the lab, results are returned to the clinic in 2 weeks. You can then book a consultation to explain your DNA results and implement the nutritional and lifestyle interventions to change gene expression for the better, better, best. Consultations can be in clinic on the Gold Coast or Brisbane, or via skype for interstate, overseas or time poor clients. If you have had to deal with Narcissistic Personality Disorder in your life we would love you to consider submitting your story and helpful tips to our upcoming book to help others going through a similar journey. Your submission can be anonymous and your privacy will be completely respected at all times. Copyright 2019 Jacinta Callaghan | Website built & maintained by Handball I.T.